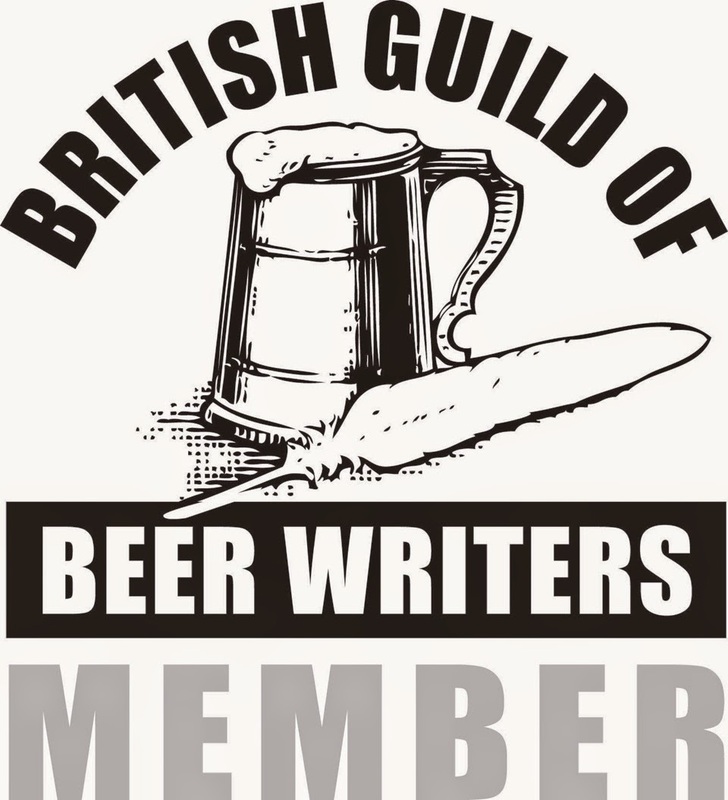 For the second year in a row the Portsmouth and South East Hants branch of CAMRA will be holding their Portsmouth Beerex at the University of Portsmouth Student Union building, Cambridge Road, Portsmouth, Hampshire, PO1 2EF. There will be an extensive drinks list including over 100 different drinks available; LocAle, ale from small UK breweries, traditional cider and perry, international bottled beers and perhaps a few surprises or two. The event is being held on Friday 4th and Saturday 5th September 2015. The ticket price includes entry, festival guide and commemorative glass. CAMRA members can claim free drinks tokens from the CAMRA membership stand at the festival.